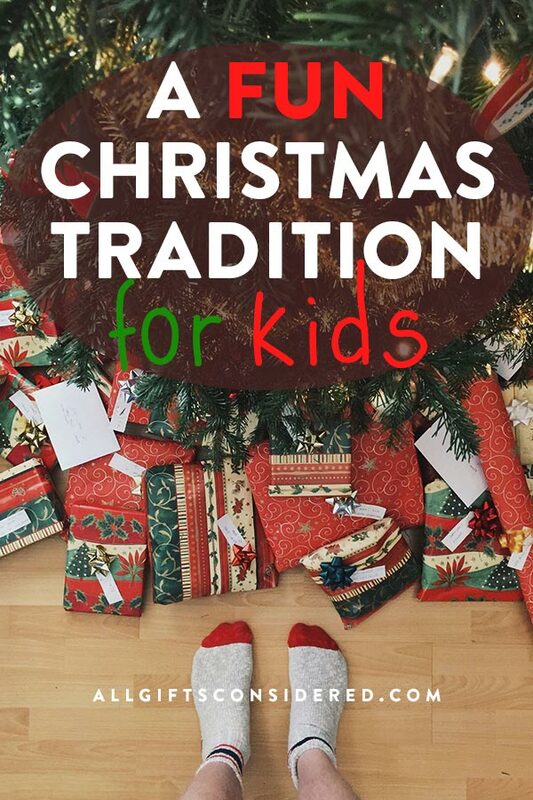 This is a fun Christmas tradition for kids. This will add a splash of mystery on Christmas morning if you have more than one child in your household. If you have younger kids, they will no doubt wake up super-early. As parents, it is your duty to make them wait for a while before opening gifts.